First, I love Giuseppe shoes!! 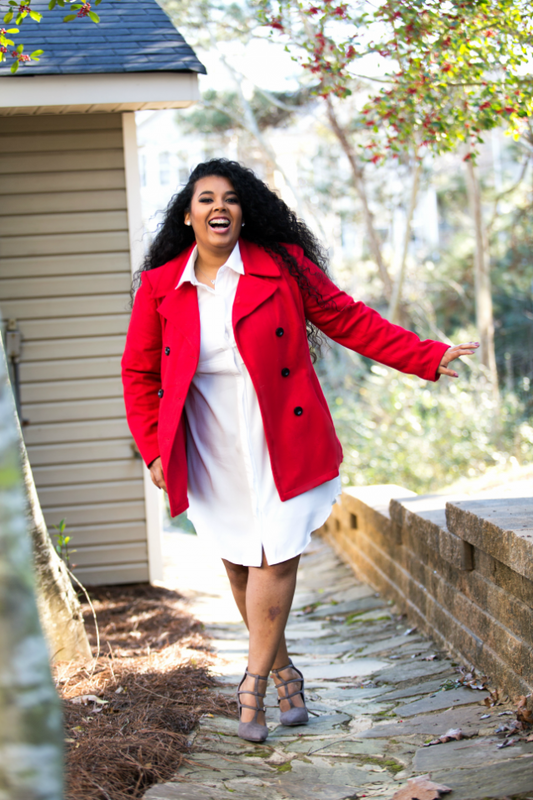 So I am very excited to share this pair of shoes and website with you!! 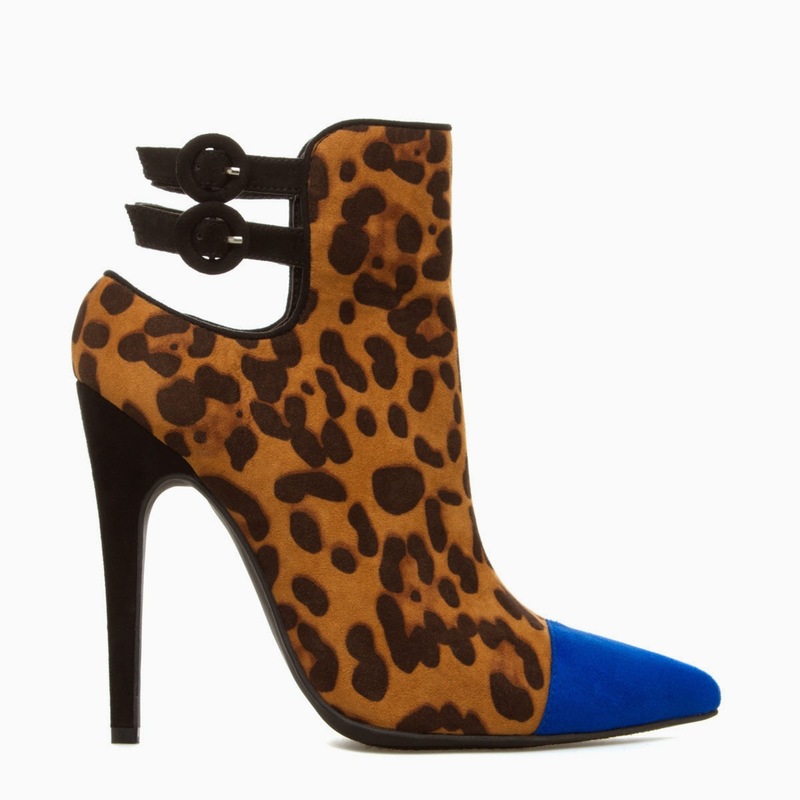 For all the shoe lovers I have found a dupe for the Fall Giuseppe Leopard/Blue Tip pointed toe high heel bootie!! The original shoe will run you around $1,350!! Yes, they make beautiful shoes but everyone cannot afford that price for one pair of shoes! No worries I have found a similar pair for only $45.95! Yes you read that right less than $50.00! I was so excited when I saw the shoes I had to share them with my beautiful PL's! All purchasing information is below. The shoe trend and colors are on point. The cobalt blue on the toe gives just enough color block not to over power the leopard base! Unlike other booties this shoe has individual straps to secure the ankle! The heel is only 4" on both pairs of shoes. I hope you enjoyed the post! Please comment below any other shoes you would like for me to find the Lux for Less!